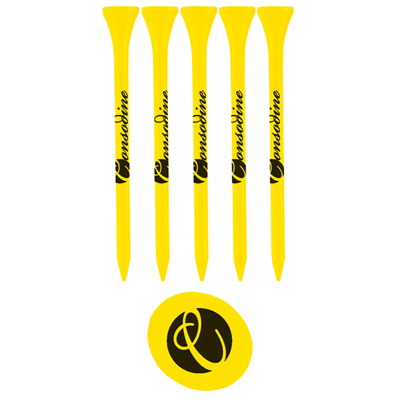 OUR PERSONALIZED GOLF TEES ARE LOW ON PRICING BUT HIGH ON QUALITY! 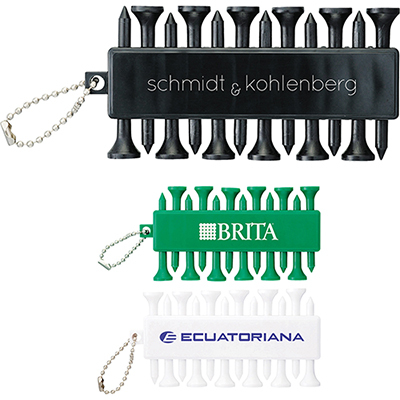 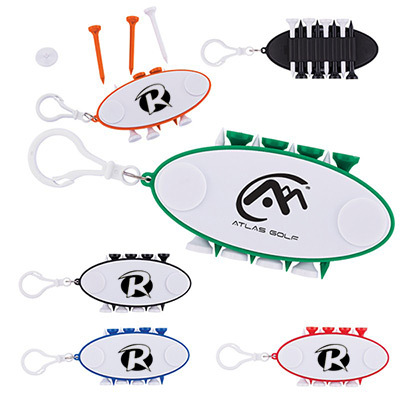 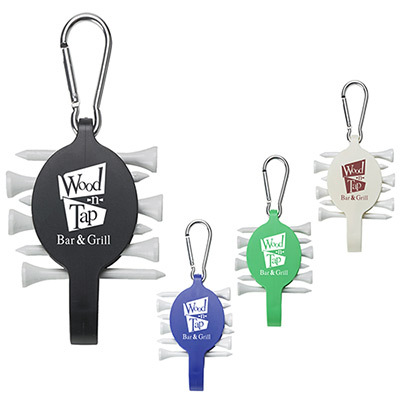 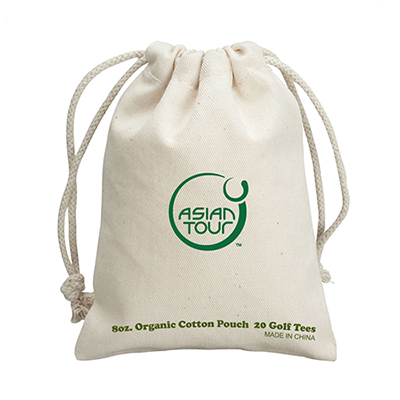 Golf accessories have always been in demand as marketing giveaways! 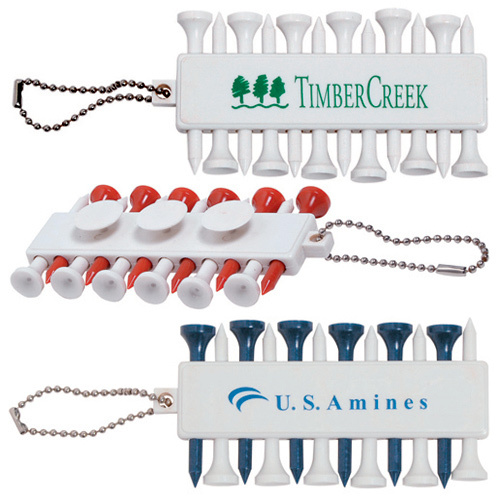 If your client or employee is an avid golfer, then our personalized golf tees and custom golf towels will help them remember your brand often. 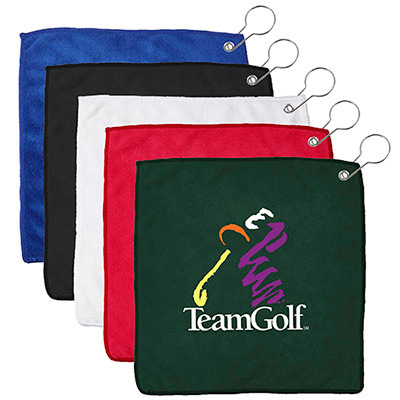 Golf accessories are proven marketing tools! 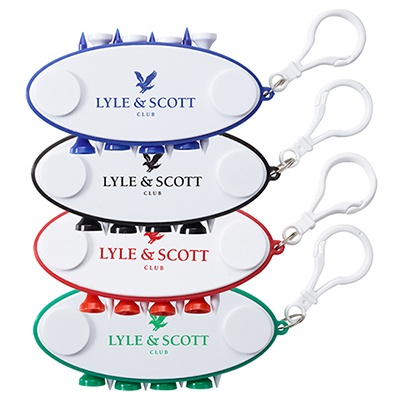 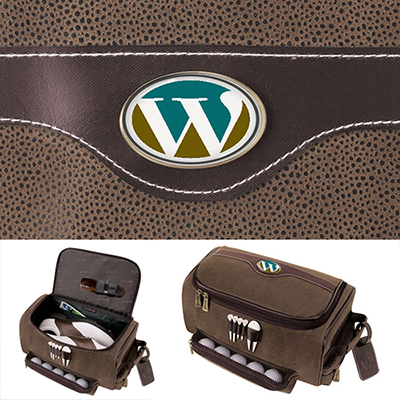 Irrespective of which sector you belong to, using golf accessories in your next marketing campaign is a great idea. 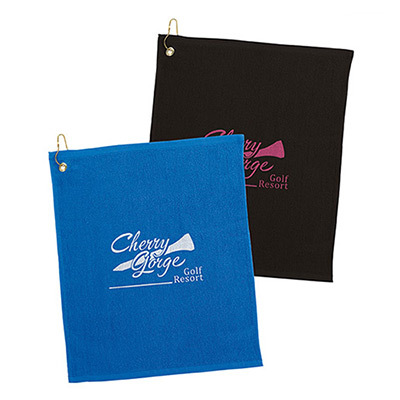 These accessories are economically priced and available in exciting colors. 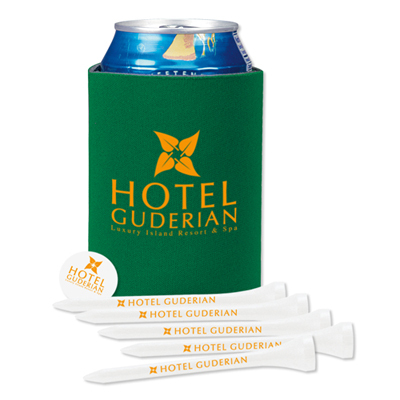 They are easy to distribute as well. 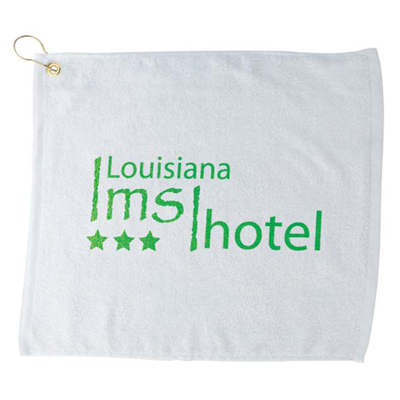 Be assured of quality ROI! 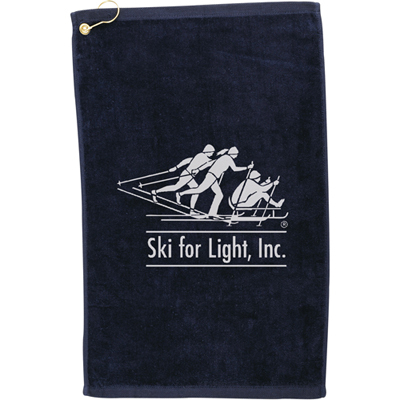 You will notice that a lot of these products are priced at low bulk rates. 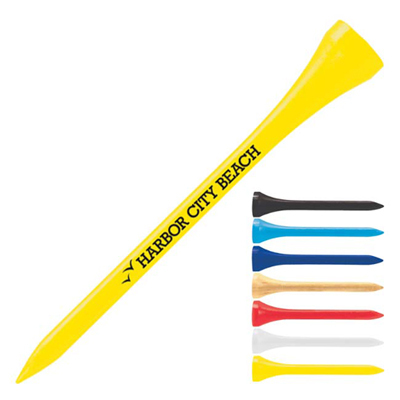 The Long Golf Tees, for example, start at $.10! 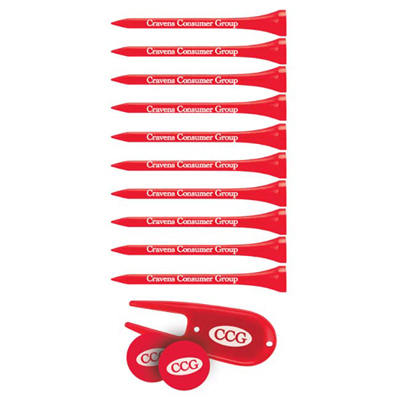 You won’t regret going for these products to highlight your next marketing campaign. 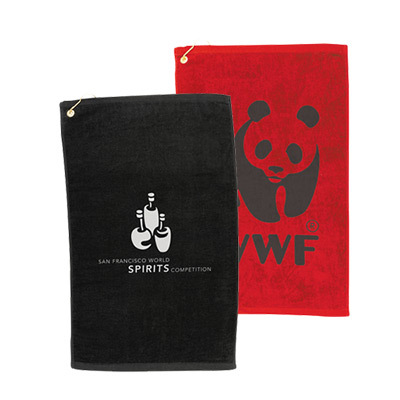 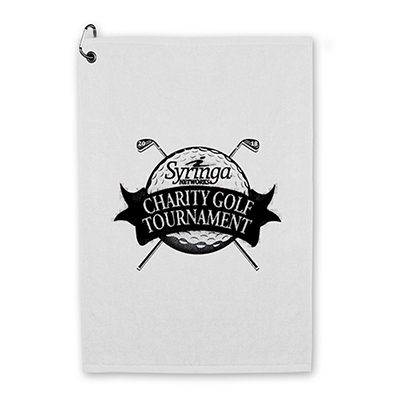 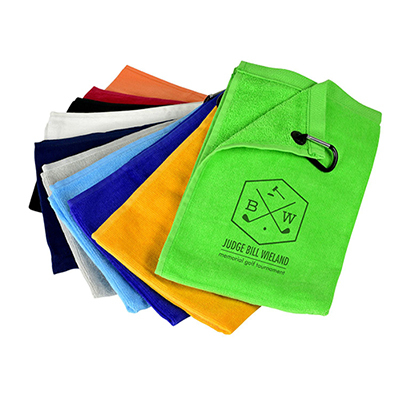 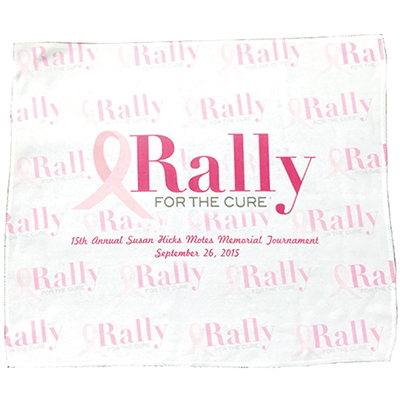 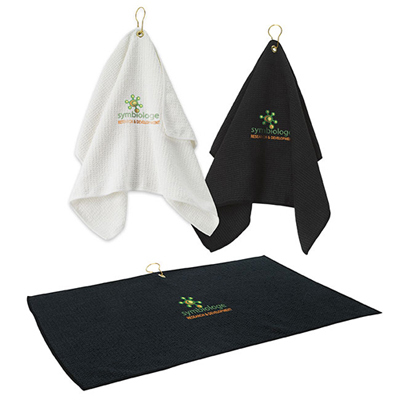 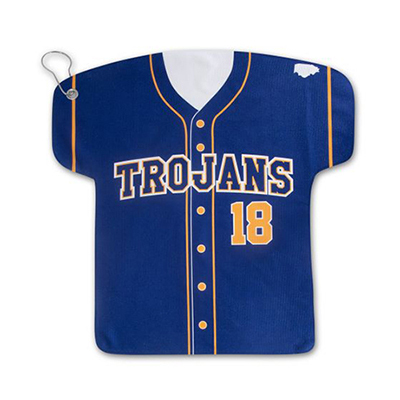 Choose from any of the tee sets or towels featured on this page to highlight your brand. 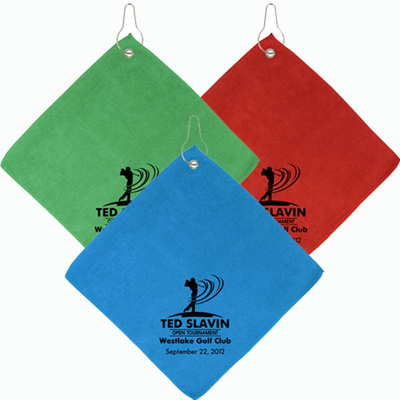 We are looking forward to personalizing these golf accessories for you!